Now that the rainy season is here and humidity is on the rise, many of you may be searching for ways to cope. We’ve already looked at 40 ways to to survive the rainy season, plus 5 more ideas, but today I want to introduce a very useful resource - not just for the rainy season, but all year round. Bamboo charcoal, known in Japanese as “takesumi” (竹炭). 竹 is bamboo and 炭 is charcoal. I discovered takesumi inadvertently a few months ago, and after doing some research, bought some bags of takesumi to try. I’m getting a bit ahead of myself though, what is takesumi good for? 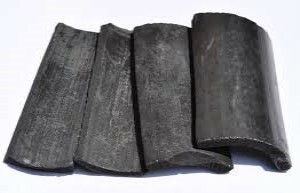 Similar to other forms of activated charcoal, bamboo charcoal is highly porous and capable of absorbing pollutants from both air and water. 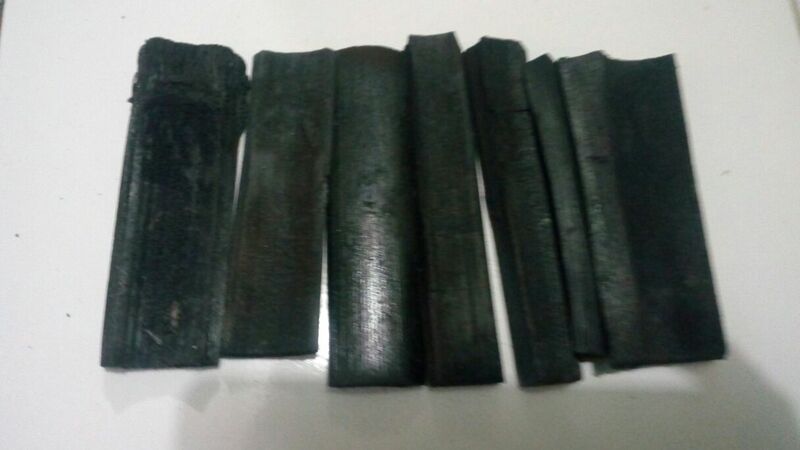 As such, bamboo charcoal also has the ability to absorb moisture in the air and balance indoor humidity levels, making it ideal to use during the rainy season. 2. Control humidity - Instead of using chemical humidity absorbers, toss a small bag or a few pieces of takesumi in places you may want to control humidity, especially during the rainy season/summer, such as your closet, dresser drawers, or shoe cupboard. 3. Air purification - Takesumi supposedly improves indoor air quality by absorbing harmful chemicals such as formaldehyde and benzene, among others, due to its porous nature. 4. Deodorizer - Bamboo charcoal can also absorb odors. I’ve honestly found this to be effective in our home. I put a couple small bags in the fridge and it has worked better than even baking soda at keeping our fridge smelling good. Consequently, I also put a small bag in the bathroom. 5. Keep fruits and veggies fresher longer - I was skeptical about this but I put a small bag of takesumi in the crisper and our produce really does seem to last 2-3 days longer than without it in there. 6. Add to bath water - Takesumi makes the water more alkaline, similar to hot springs. *Note: if you use the small bags of takesumi, you should occasionally hang them in the sun to “air out”.